No, this is not a drill. 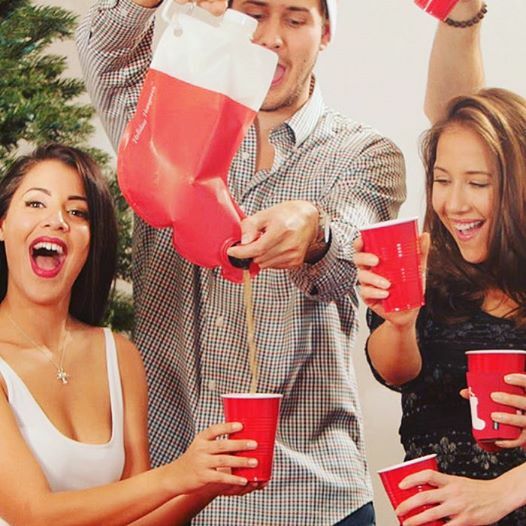 You can now buy an actual Christmas stocking-shaped wine flask. 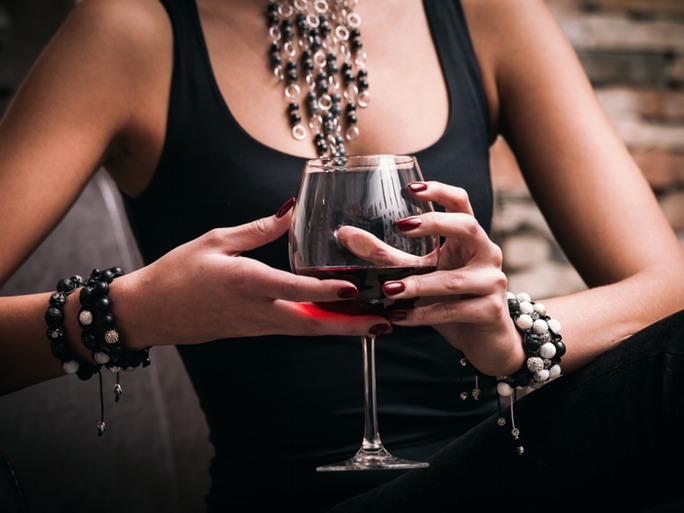 How the Cape winelands have changed over the past fifteen years in terms of tourist offerings! 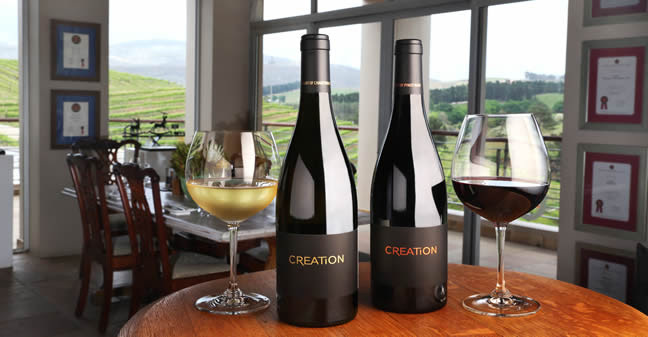 Creation Wines in South Africa’s famous Walker Bay Wine Region can look back on another successful year. 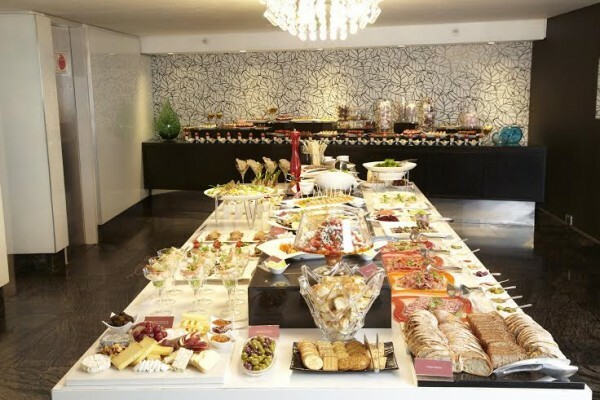 Well-known both among local food lovers and many international visitors for its magnificent food and wine, Cape Town will soon be adding an offer that’s hard to resist. 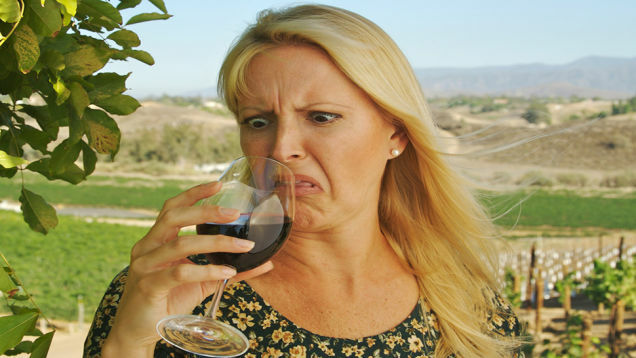 Look, sometimes wine just isn’t tasty. But if the thing that has you wrinkling your nose is an odour like rotten eggs or burnt rubber, there might be a quick, cheap fix. Like, really cheap. 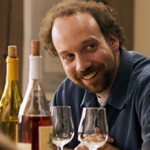 We are a species that loves our fermented grapes. 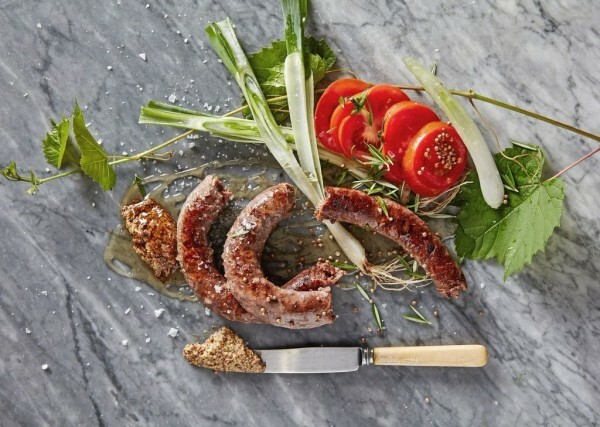 Benguela on Main, situated in Somerset West, is celebrating the festive season with a delectably designed menu. 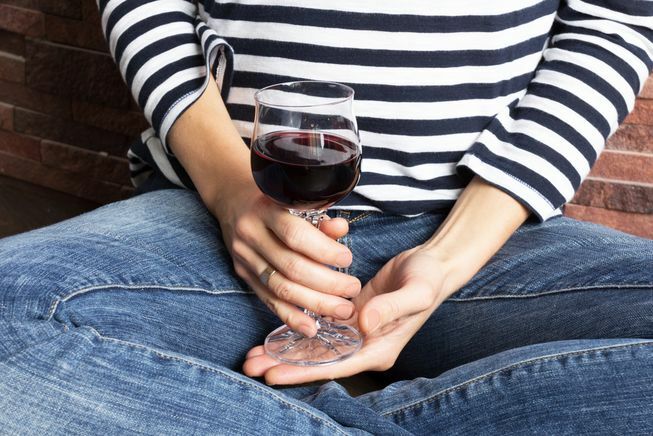 It’s easy to spend most of the holidays (and beyond) with a glass of wine in hand, but could your favorite evening beverage be making you sick?